There is no clear history of April fools day. There are many mysteries regarding it. According to the references it is considered the day of jest and japes and you can find information regarding it by looking previous history and in the Canterbury Tales of Chaucer’s. You can also find its concept from European literature. Some believe it as an artifact of festivities, which starts from 25th March and end on 2nd march. In certain countries, April fool’s jokes lasts till midday and one, who plays the trick right afternoon is “April fool”. In this day, people find various ways to tease or make fun of others. 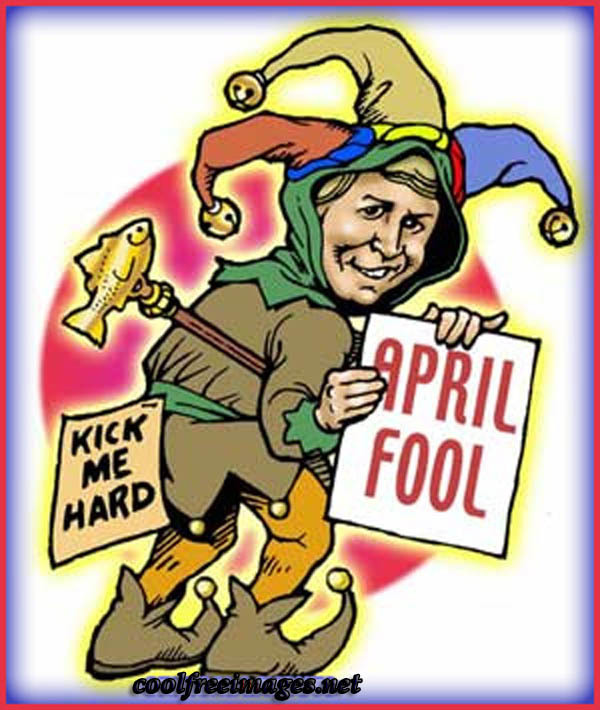 Many Mischievous ideas and April fool jokes are used in this day. Some people apply tricks to a group of people and some tease only single person. In eighteenth century, this custom moves towards Scotland and England. Later on it was adopted by Americans. The tradition of April fool day is observed in various countries on 1st April and many people try to make this day memorable by cracking different April fool jokes. The main aim behind this day is to play a joke and to find a victim, where this trick can best be applied and at the end, you become able to call the victim “April fool”. The severity of April fools jokes depends on situation and in this way April fools jokes ends by calling the victim “April fool”. Suddenly someone calls you for your friend and you are told that she is injured seriously. You become out of your senses and after finding your friend safe and sound, you may hear the loud voices of “April fool”, “April fool”. You are going to school and forget totally about the date. After reaching school, you find your bag full of papers, wrappers and waste materials instead of books. You may get annoyed, but as you will know the date, which is 1st April, a little smile will appear in your face.